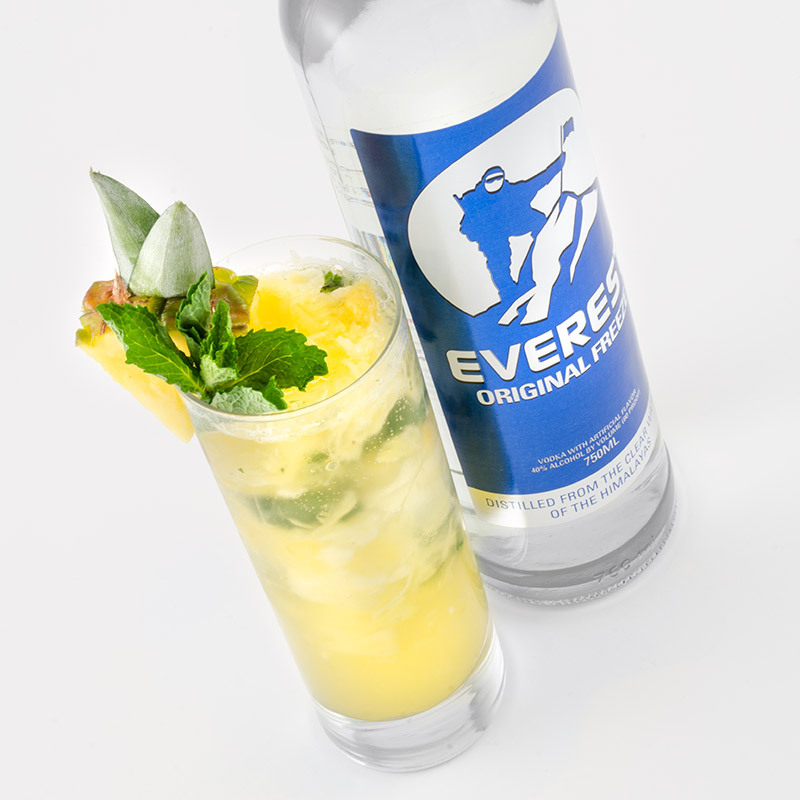 Shake 1 oz. 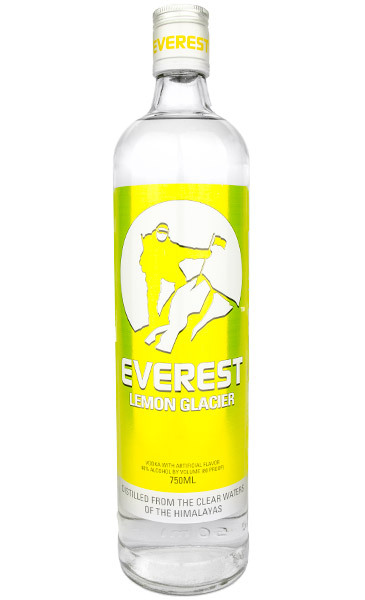 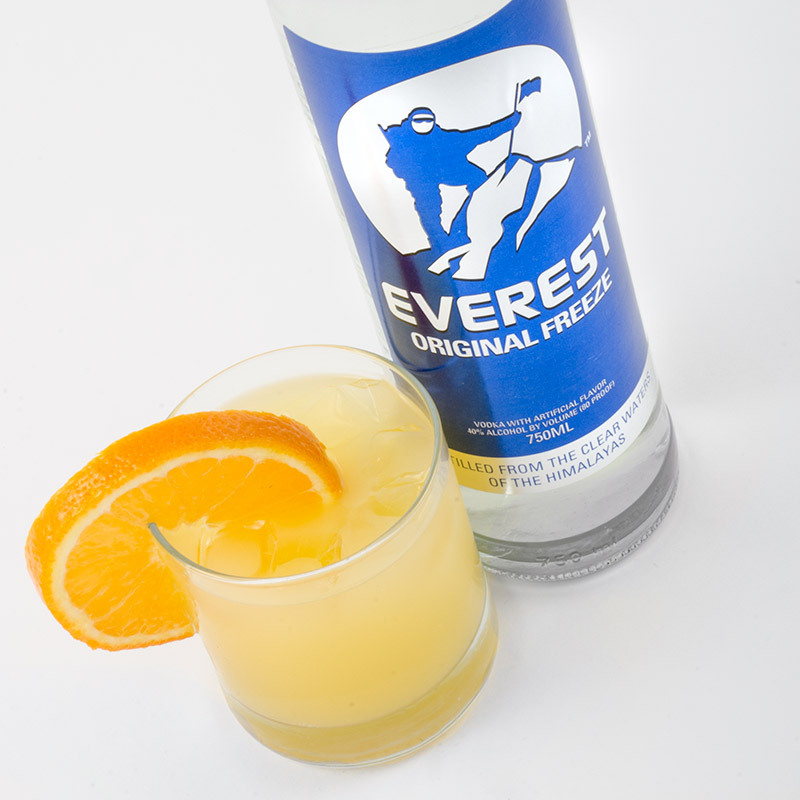 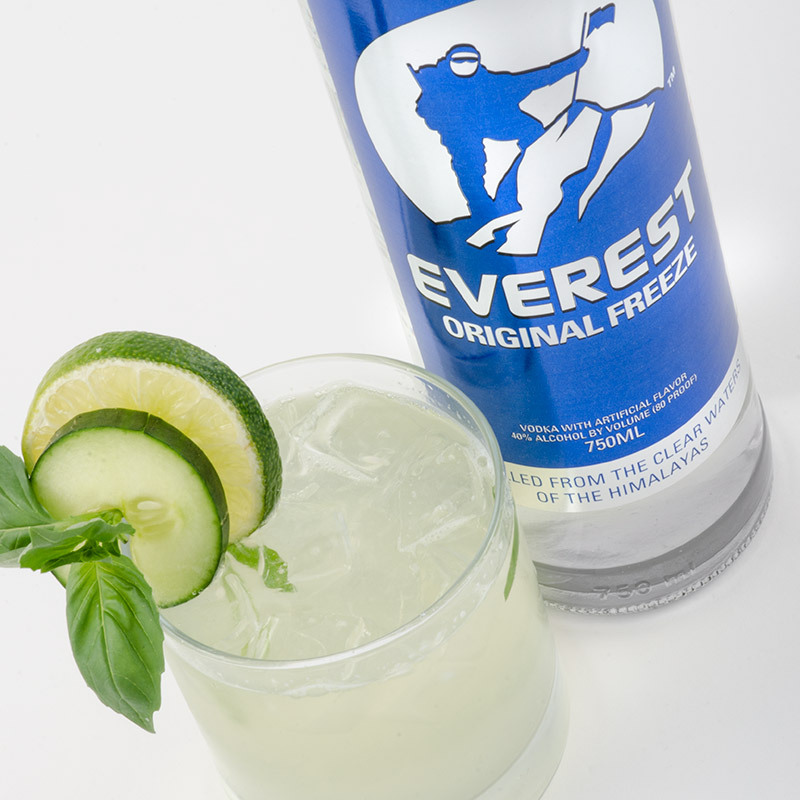 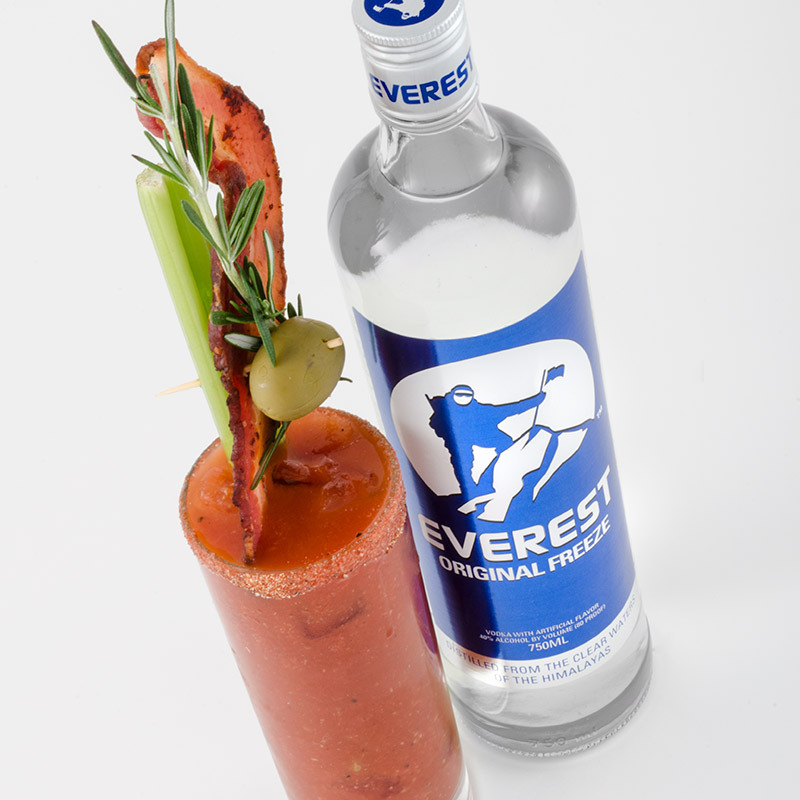 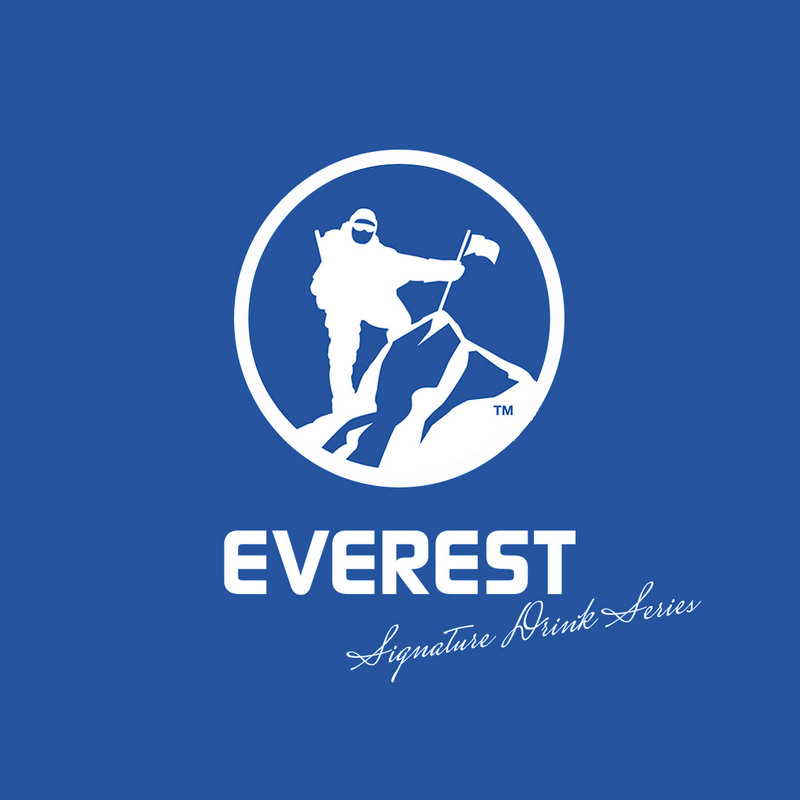 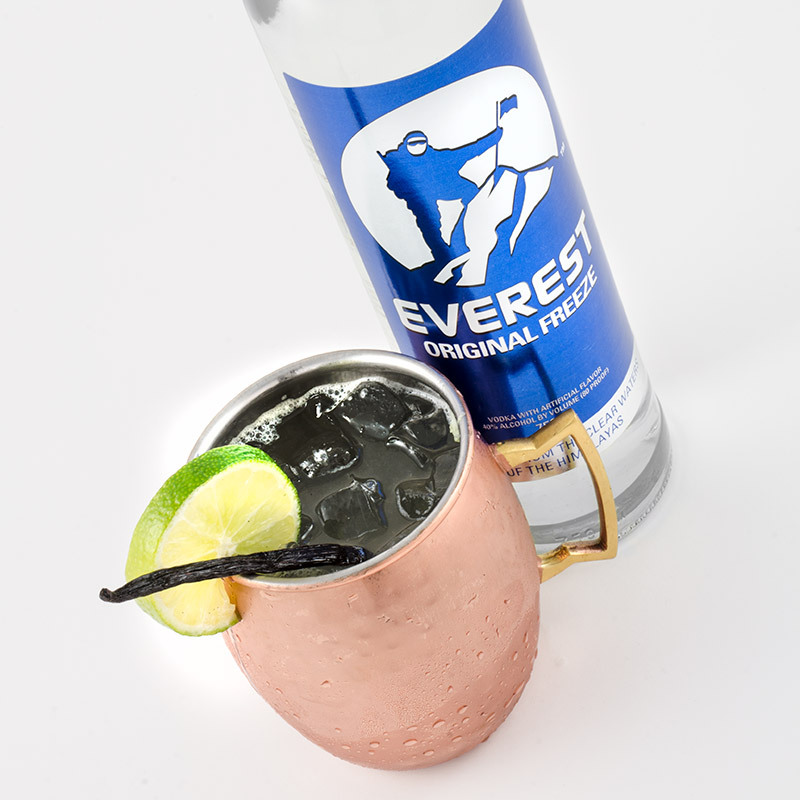 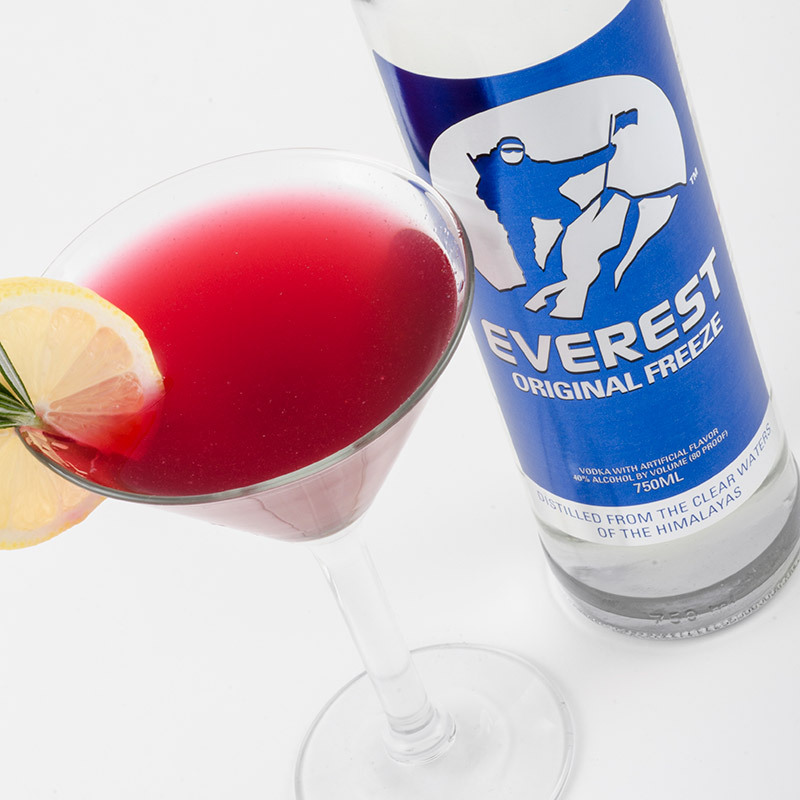 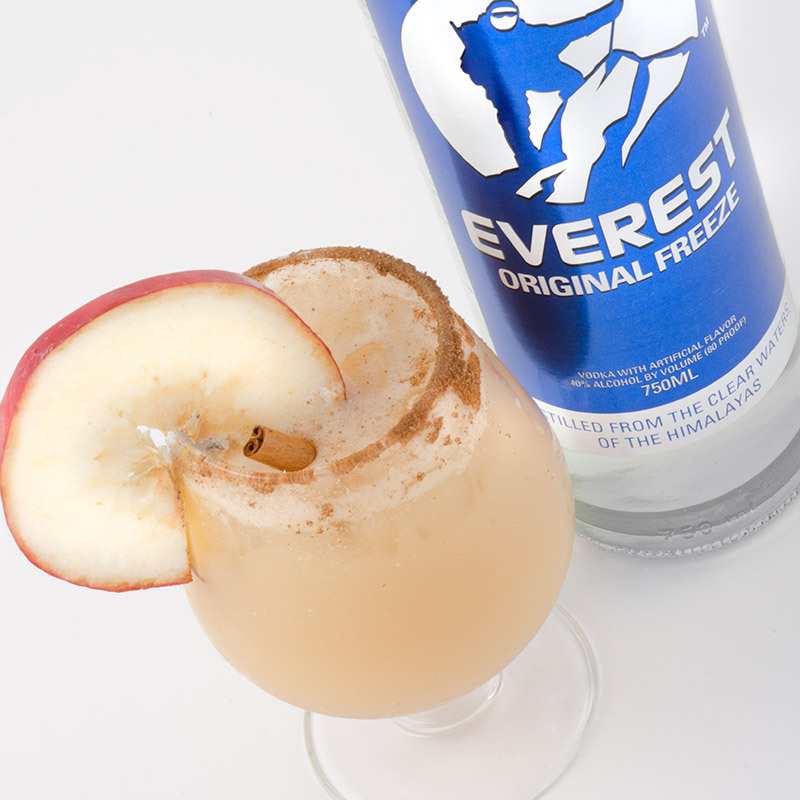 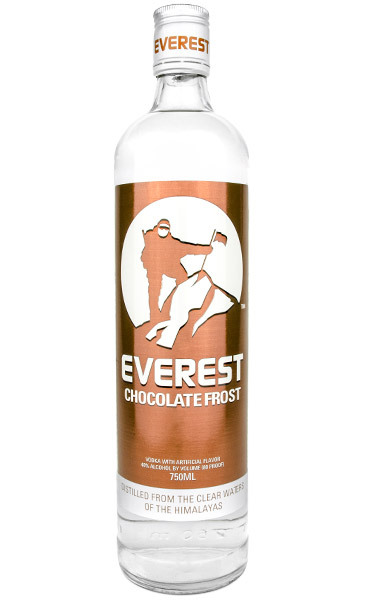 of Everest Original Freeze in a martini shaker filled with ice. 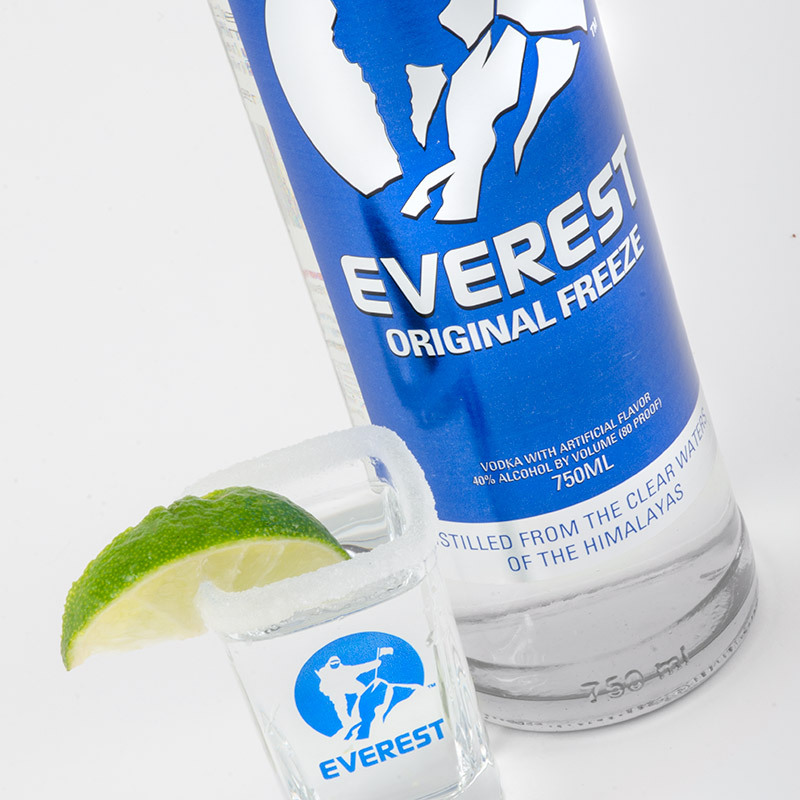 Wet rim of shot glass. Dip sides of shot glass into sugar until rim is completely coated. 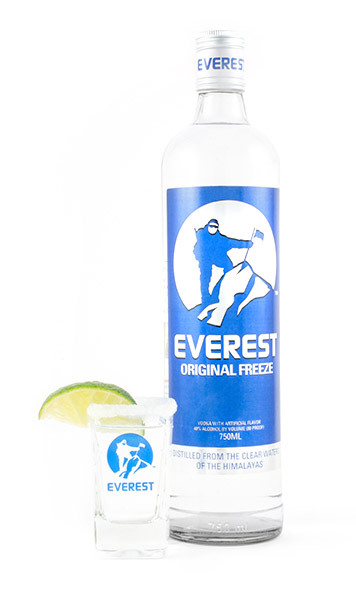 Pour vodka into shot glass and garnish with a wedge of lime.